Explore the life and influence of a modern American hero: the first black US president, political reformer and recipient of the 2009 Nobel Peace Prize. The Inspirational Lives series offers individual biographies of people who are remarkable for their achievements and contribution to their time and society. 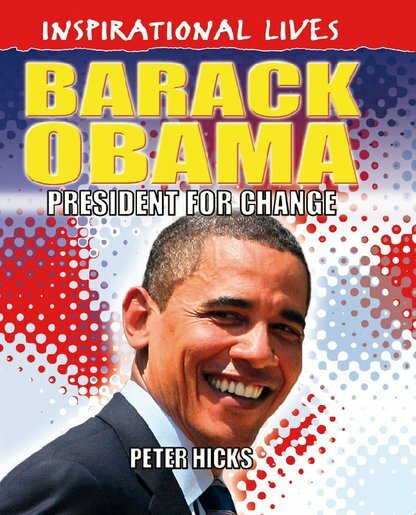 This book looks at Barack Obama’s background, life and achievements; his rise to power, and his impact on popular and political culture across the world. NC1100L Lexiles are the global standard in reading assessment. They are unique as they are able to measure a child and a book on the same scale – ensuring the right book gets to the right child at the right time.